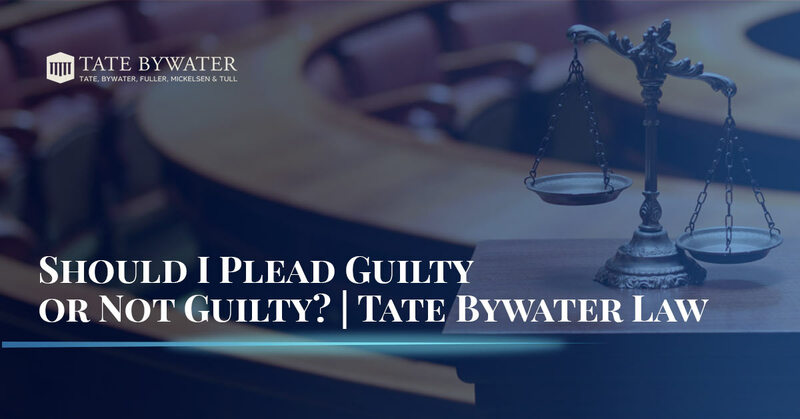 Pleading guilty or no contest to a criminal charge is an option whether or not you really believe that you are guilty. Everyone who has spent much time in criminal court knows that most criminal defendants plead guilty. Sometimes defendants who are really innocent of the charges against them decide to plead guilty because they have been offered a deal that substantially reduces the likely penalty if they are found guilty after a trial. They may decide to plead “guilty” because they lack money or do not want to spend money to prepare and present a credible defense. Everyone who is truly innocent, who decides to enter a guilty plea should realize that a guilty plea is a conviction just as much as if a trial were held. Defendants who are not a citizens could be deported. If you have a professional license, a conviction may force you to give up your source of income. For a physician, a conviction could cost the doctor her license to practice medicine – whether she pled guilty or pled not guilty. 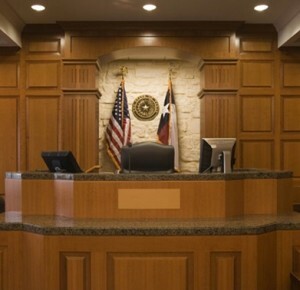 In some jurisdictions, such as Virginia, when a trial is in front of a jury, the jury pronounces sentence. It is true that the judge has power to review and reduce or set aside a jury verdict and sentence, but Virginia judges rarely exercise that authority. In Virginia the legislature elects judges, and members of the legislature are sensitive to the need to uphold sentences and verdicts rendered by juries. I heard one prospective judge tell the Courts of Justice Committee in the Virginia House of Delegates, when asked about the sanctity of jury verdicts, that he views jury verdicts with awe, and would never change or alter them without the clearest and most obvious grounds to do so. In Virginia all three parties to a felony criminal proceeding have the right to demand a jury trial (See Section 8 of the Virginia Constitution)– the defendant, the prosecutor, and the judge. For decades Robert F. Horan was the elected Commonwealth’s Attorney in Fairfax County. Like many jurisdictions, Fairfax has a drug problem, and part of Bob’s answer was to demand a jury trial in all drug cases. The only way for a defendant to escape jury sentencing – often decades in prison – was to plead guilty and let the judge do the sentencing. Thus a defendant in a drug case in Fairfax had to weigh carefully his decision to plead guilty or not guilty. He could still have a motions defense and ask the judge to dismiss his case because of some constitutional violation by the police. But if the motion defense failed, as it usually does, a conviction and sentencing by a jury would almost certainly bring a lengthy prison sentence. As a result of this dynamic, most drug defendants in Fairfax pled guilty.